Getting ready for your holiday gift exchange with your closest friends? Let the struggle commence. 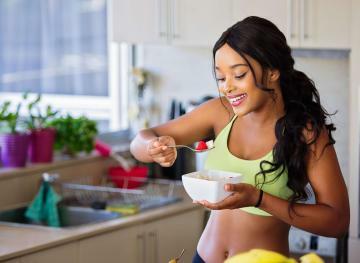 Some people are incredibly easy to shop for, but our fitness-obsessed friends can feel a little harder to please, especially when we have tight budgets to think about. (Gah, leggings are so expensive.) But we’ve racked our brains for eight fun, useful and indulgent ideas that all come in under $30 and will undoubtedly bring a smile to your bestie’s face. It turns out that you can be thoughtful without going broke. Let’s be honest — your fit friends are probably the most organized and goal-oriented people in your social group. So why not help them stay on top of their game? 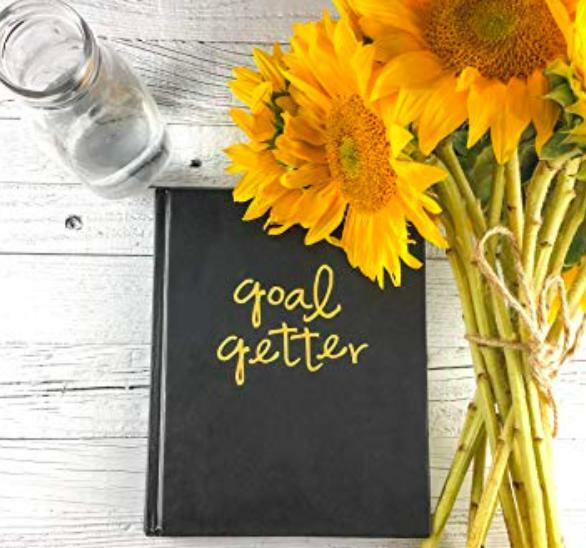 From motivational quotes to fit tips to gratitude practices, this journal provides a little bit of everything to help those who use it truly live their best lives. 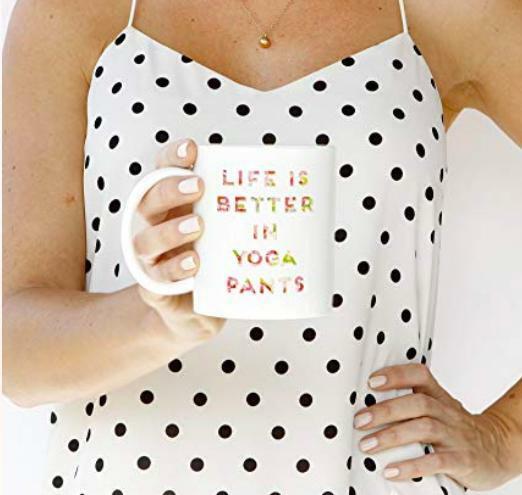 If your fitness friend is up at the crack of dawn to get her sweat on before heading to the office, you better bet that she loves her coffee to keep her going, as well as a pair of comfy yoga pants to lounge around in after class is all said and done. This mug is the perfect addition to both her desk and her coffee table. If you spend big bucks on fancy fitness apparel, you might as well take amazing care of it so it lasts as long as possible. That’s where this amazing soap from The Laundress comes in. 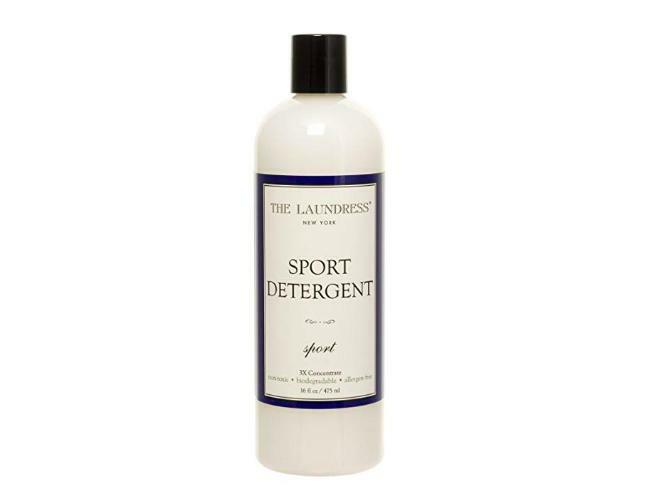 It’s highly concentrated, so this 16-ounce bottle will get your friend through a solid 32 loads of sweaty laundry. Fitness fanatics can be foodies, too. 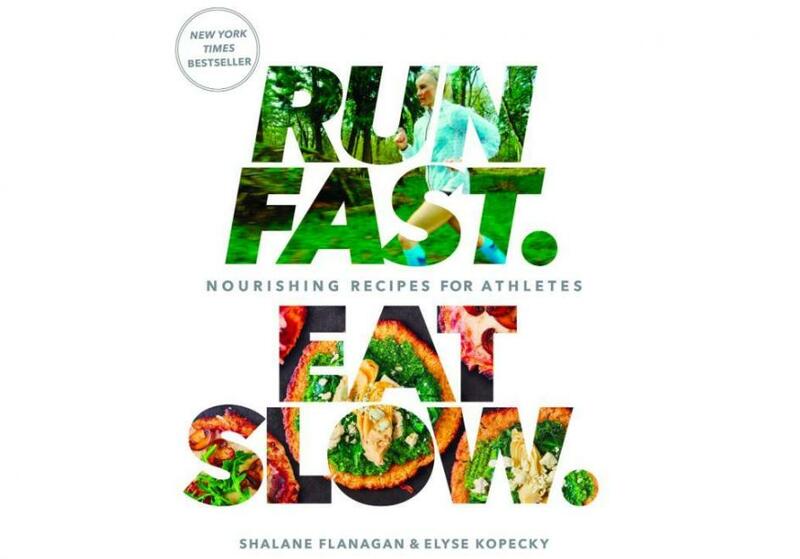 And this beautiful cookbook from New York City Marathon winner Shalane Flanagan and chef Elyse Kopecky has all of the amazing meal inspiration to keep your friend properly fueled for her toughest athletic feats ahead. 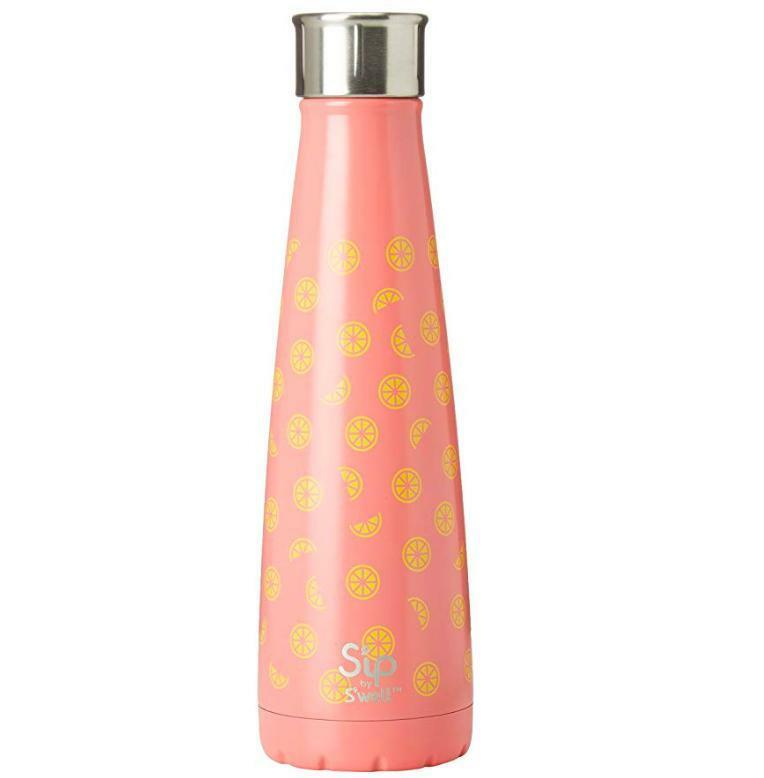 Give your bestie all of the benefits of S’well without the hefty price tag. 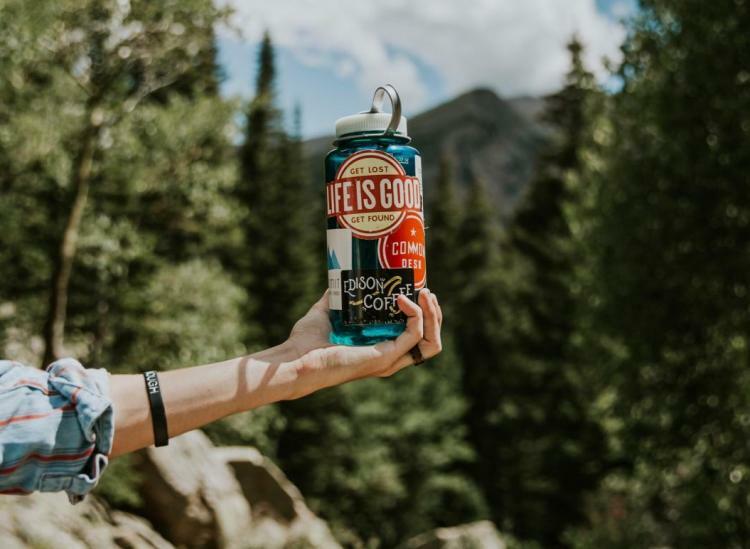 This 15-ounce bottle keeps cold liquids cold for 24 hours and hot liquids hot for 24 hours. It’s also BPA-free and environmentally safe. Not to mention, the pattern is just too freaking cute. If you have a fitness-minded friend who’s still holding her phone in the palm of her hand as she runs mile after mile, you need to help her out ASAP. 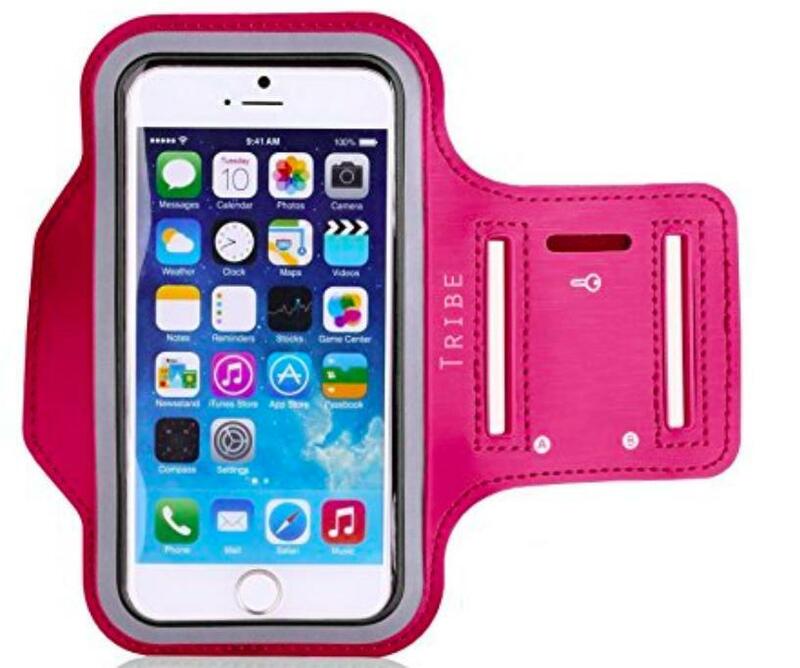 This light and durable armband won’t even set you back $10 and it will make each of her workouts infinitely easier. Talk about a win-win. 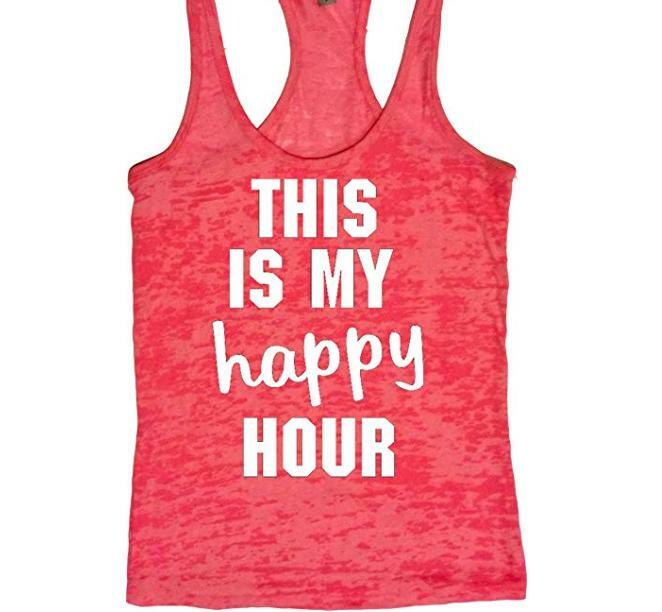 Treat your sweaty friend to a little indulgence that will bring life back to her aching muscles. 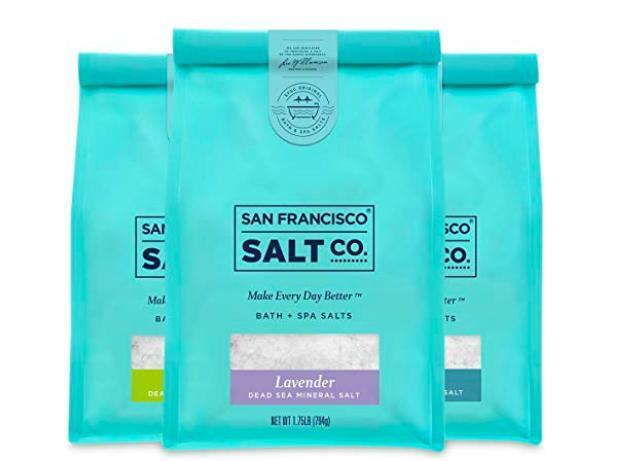 There’s nothing more glorious than a fancy salt bath after a long race or lifting session, and we bet that these blends from San Francisco Salt Co. will be the favorite gift she receives from anyone this year.